All our professionals here at Joseph Hyde’s Dental Office maintain the highest levels of accreditation and pursue ongoing education to stay abreast of the latest trends in dentistry. Dr. Joseph Hyde has a tradition of excellence in dental care, and our staff continues to form the heart and soul of our practice. We look forward to introducing ourselves in person, but in the meantime, here are some short introductions to the individuals who make up our caring, talented, and dedicated staff. 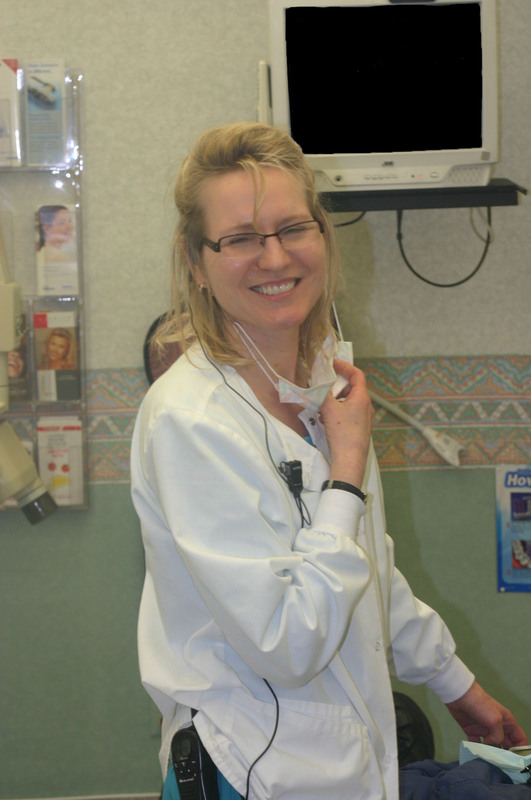 Erin has been a long term staff of Dr. Hyde’s dental office since 2004. Besides loving to work with teeth, she loves animals and enjoys outdoor activities such as fishing, boating, and camping.